Paintings by Worcester's most famous artist are part of a new exhibition with a First World War theme. It also includes a painting on loan from The Queen from the Royal Collection. 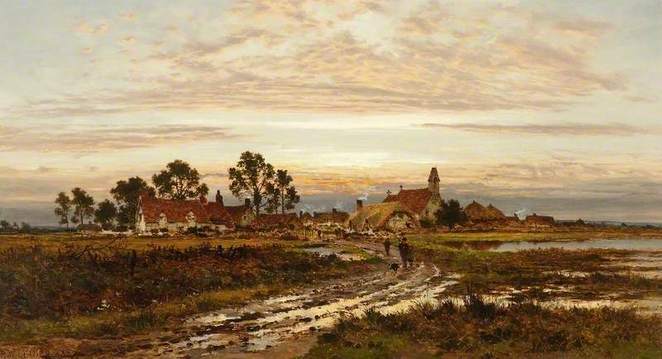 Benjamin Williams Leader's work is being shown in the Blest by the Suns of Home free exhibition at Worcester City Art Gallery and Museum until June 2. It explores how the war impacted Leader's later life along with how the war changed how well his art was received with more of a yearning towards scenes of the English countryside and what soldiers had fought for. 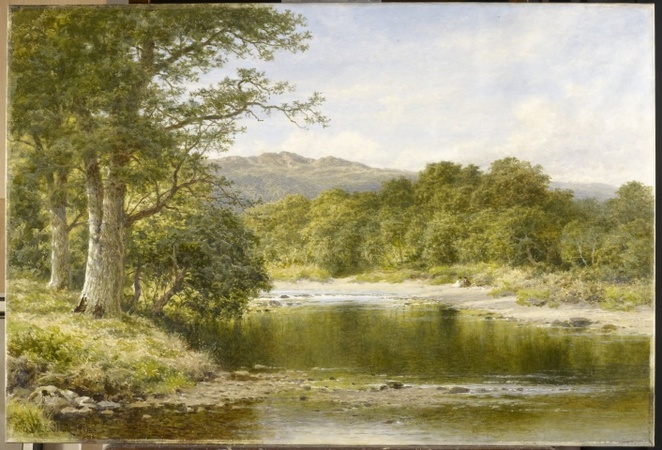 A painting in the exhibition called The River Llugwy near Bettws-y-Ceod is on loan from the Queen. 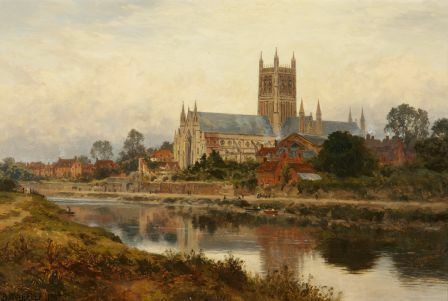 It from her Royal Collection as it was bought by King George V.
Leader painted on the banks of the Severn River in Worcester with his father's friend, the famous landscape artist John Constable. He was affected by the First World Was as his son Benjamin Eastlake Leader, who was also a painter, was killed in action. Benjamin Williams Leader: Blest by the Suns of Home is part of Worcestershire World War One Hundred programme of events to mark a centenary since the First World War. For more information contact the Art Gallery and Museum on 01905 25371 or visit Worcester City Art Gallery and Museum website. When: Until June 2 - Monday – Saturday 10.30am – 4.30pm.